A blend of Close Encounters of the Third Kind with Total Recall. A compelling story that explores a blend of seemingly true life events of the author with his seemingly vivid imagination. His ex-wife claimed they were abducted by beings not of this world. He was unaware of the abductions until he learned to melt their instilled mind blocks. 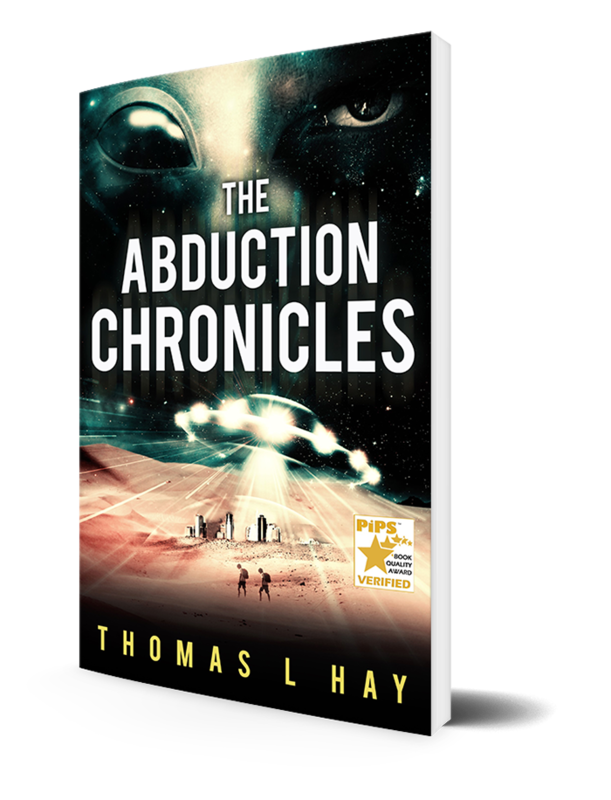 Who are the abductors? Where are they from? Do they even exist? The answers to these questions will torment his reality. 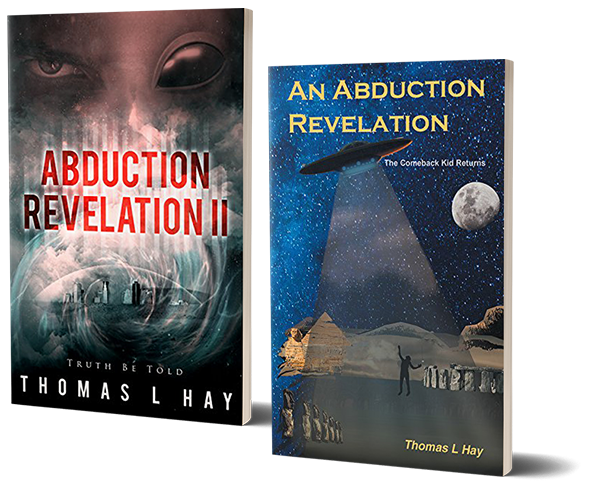 Join ‘The Comeback Kid’ as he unravels the secrets behind his abductions and comes face to face with his abductors.